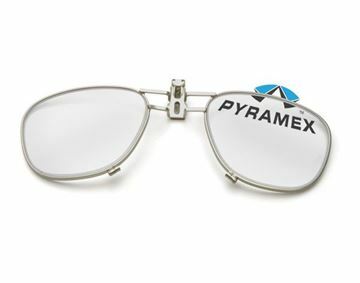 Pyramex V2G RX optical insert are available in various magnifications or blank. 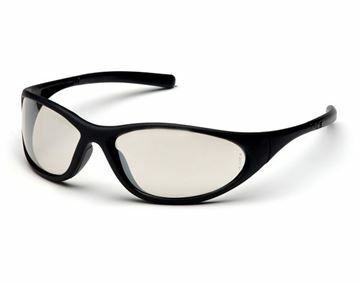 Pyramex V2G RX optical insert are available in various magnifications. 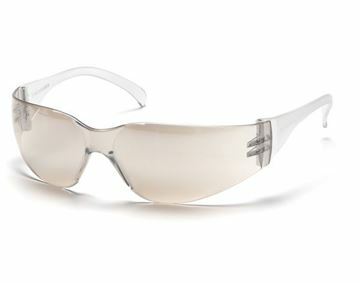 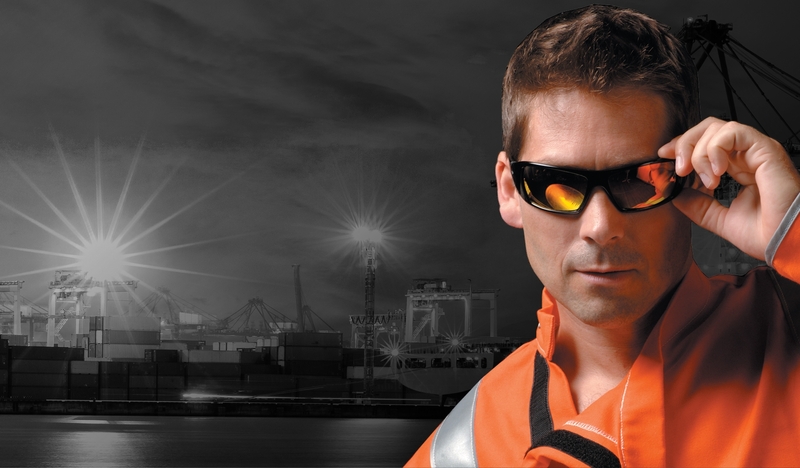 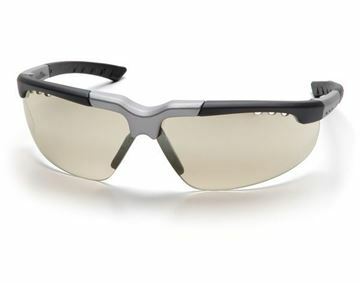 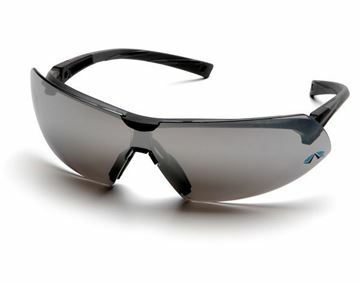 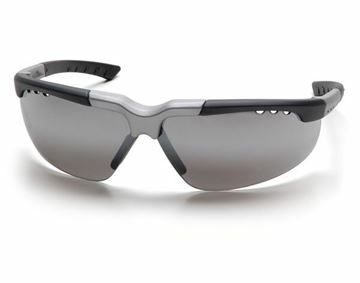 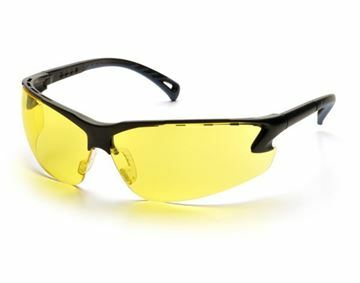 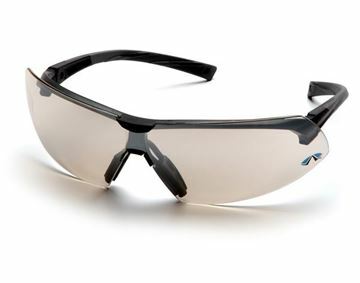 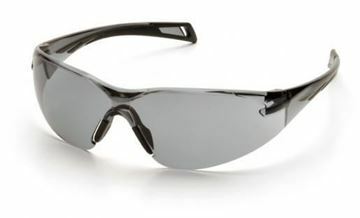 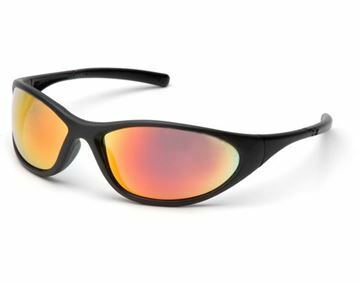 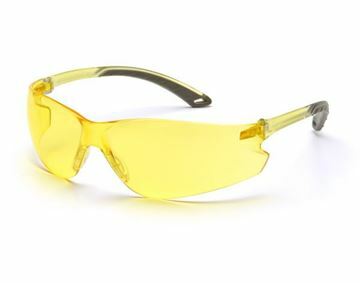 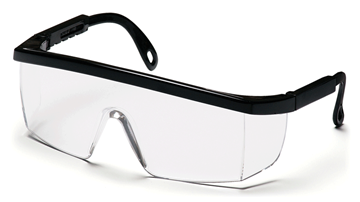 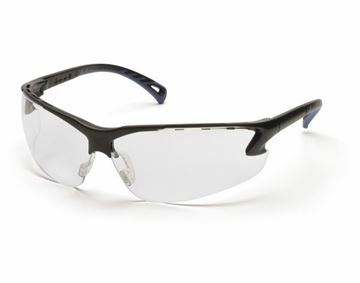 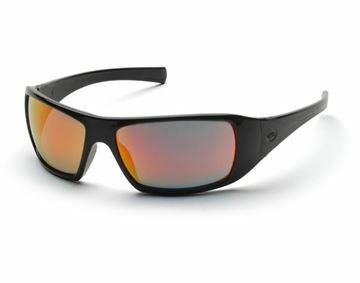 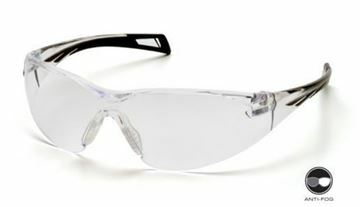 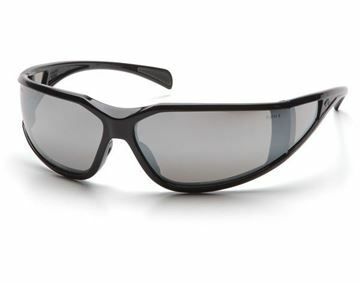 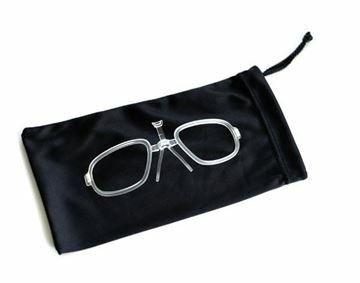 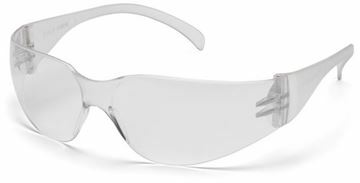 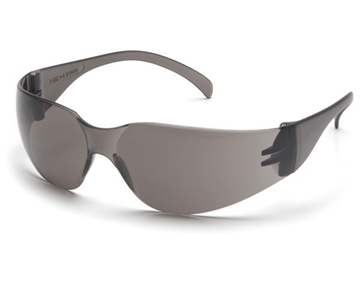 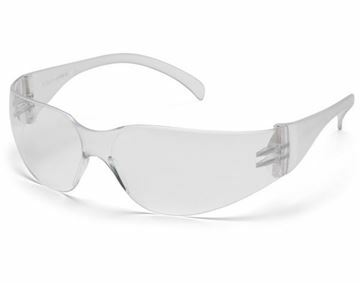 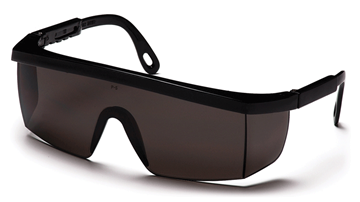 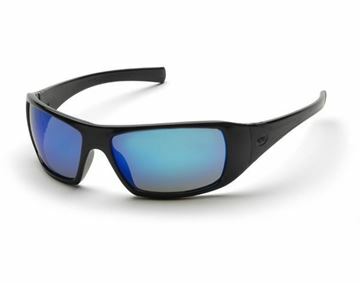 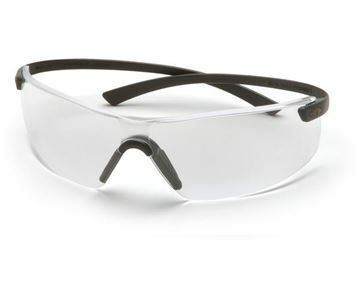 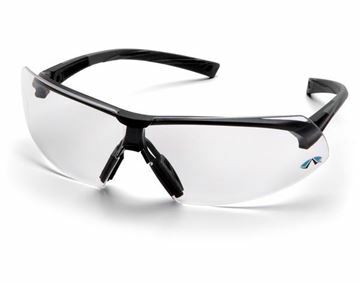 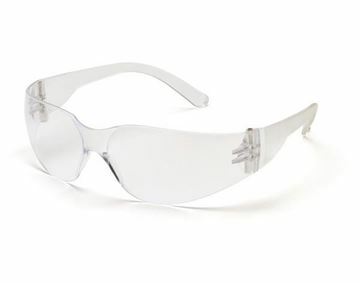 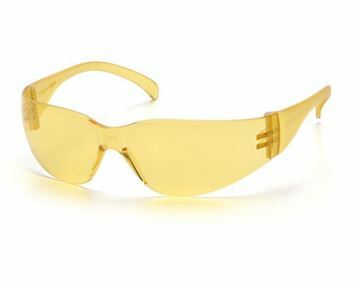 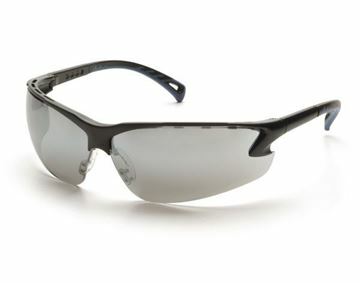 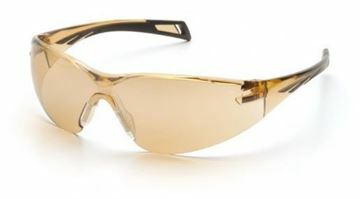 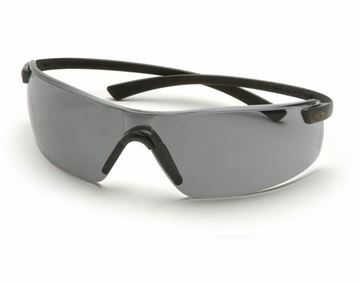 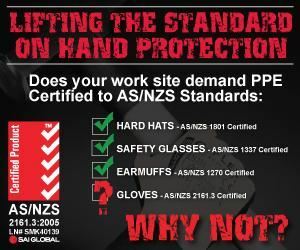 The Pyramex V2 Metal is a range of stylish protective eyewear with contemporary styled gun metal frame.